Moore presented “The Sky At Night” for over 50 years, making him the longest-running host of the same television show ever. He also wrote dozens of books on astronomy. Moore was said to be “an inspiration to generations of astronomers,” and was on “The Sky at Night” right up until the most recent episode. Chris Lintott, co-presenter and co-author with Moore, told Universe Today that even though Moore was based in the UK, his appeal was international. A legend. Our pale blue dot is a little paler now. RIP Sir Patrick – Go and have another duet with Albert Einstein. I read my first book by Sir Patrick Moore (on the Moon) back in the late 1960s, and after all these years I can still picture it before me – he was that good a writer. 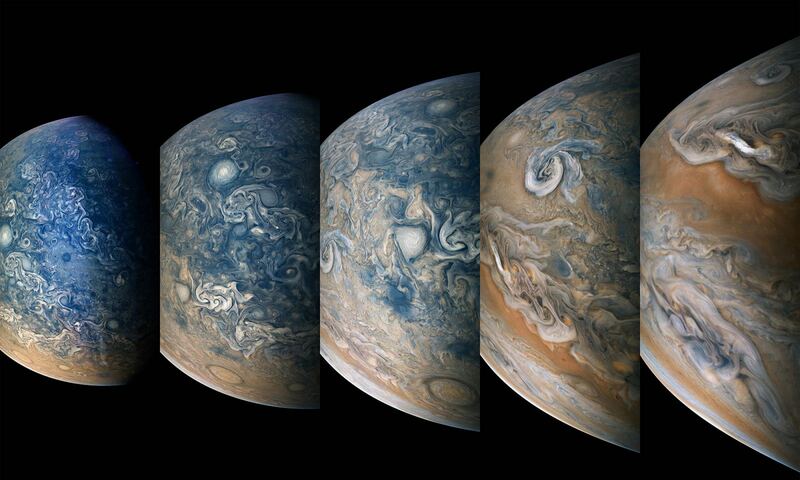 The astronomical community is a little poorer today. What a sad surprise! I have watched 100s of his programmes & I’m sure he was a great inspiration to me as a kid & kindled my interest in “The Sky at Night”! He will be missed my his great public! RIP. Sky at Night and Sir Patrick were enormous influences on my life, inspiring me to study astrophysics at university. RIP Sir Patrick – a shining star in his own right. ok. how have I never heard of this guy until today? if you are an astronomer, you have heard of him whether you realise it or not. Another great has gone. The Golden Age draws to a close. Farewell. “His executors” ??????? Please fix this Nancy. Rest in peace amongst the stars you loved so well Sir Patrick. That is correct….executors as in “facilitators” or “carrying out” ….. executors of his will. I think it’s understandable that non-UK readers are a little bemused by the attention that this news is receiving. However it would be hard to over state the impact that Sir Patrick Moore had on two or three generations of TV viewers in the UK. As Nancy indicates, ‘The Sky at Night’ ran monthly for over 50 years with Moore presenting all but one show. He was an excellent communicator and the show reflected his own, somewhat eccentric, style. 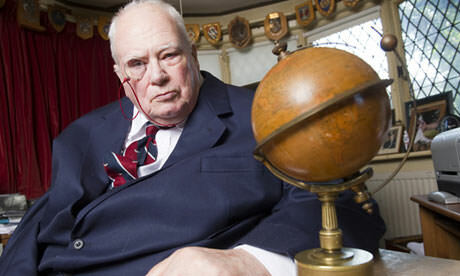 When I was growing up I couldn’t remember the proper name of the show, it was The Patrick Moore Show to me. The nearest US comparison, ‘Star Gazers’, paled in comparison (IMHO). He was also the go-to-guy for expert commentary on everything from the Apollo program to Shoemaker-Levy and he was partly responsible (along with Carl Sagan) for inspiring me to study astronomy at college. I think the word legend is apt, a great great loss.